The Garden Fresh cocktail is all about flavor and visual appeal. 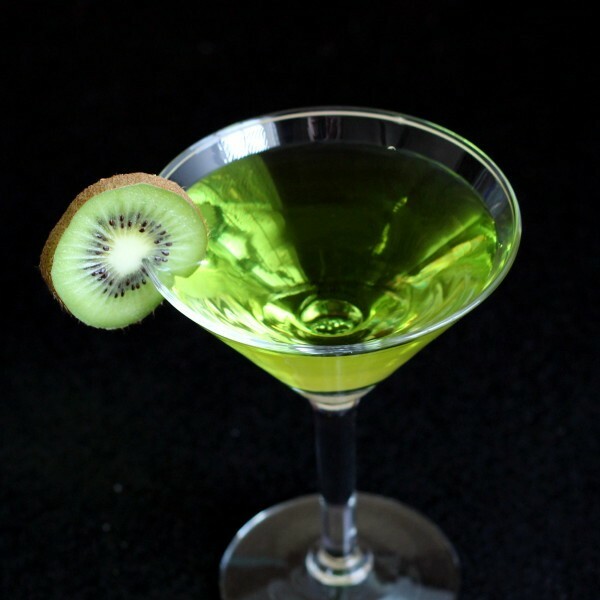 It gets a pretty green hue from the Midori (or whatever melon liqueur you like). The taste is wonderfully fruity, a mix of tart and sweet with grapefruit and pineapple juices leading the way. Next time you want a sipping drink – something to enjoy while waiting for friends, or while taking a break from having too much fun, or while just sitting around – try a Garden Fresh. Shake everything together in a shaker and strain the mixture into a chilled cocktail glass. 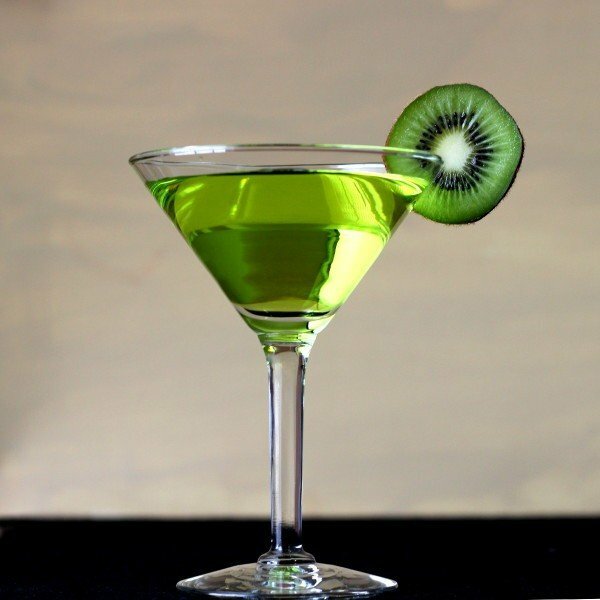 Garnish with a kiwi slice or pineapple slice, and serve.